Book Our Toronto Limo Party Bus in 3 Easy Steps! 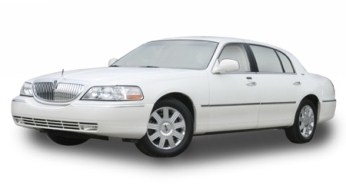 We are proud to have one of the largest selection of limo buses in Toronto and all GTA area. Book in 3 easy steps from one of our extensive selections of Party Buses to celebrate you special event with your group and find out why we are rated the TOP in Toronto for Limo Buses. Step 3: Book instantly over the phone! We are available 24 hours - 7 days a week to book any bus for any occasion. Weddings, parties, bachelor parties, sporting events, concerts, business events and much more! Join our family of satisfied customers! Book now. We cater to ﻿Toronto, GTA﻿ and all surrounding areas! 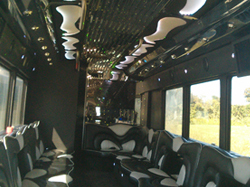 Call us now at (647) 693-8868 for our latest ﻿party bus﻿ additions!